When you live at Donnybrae you’ll be surprised how easy it is to get from A to B. The Donnybrook Train Station is just a short walk away (600m) making access to Craigieburn, Broadmeadows, Essendon or the CBD truly easy. What better way to get to work or go to MCG! 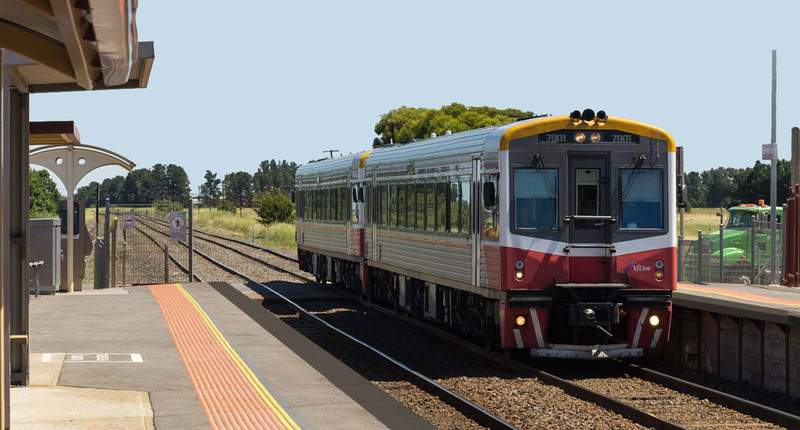 Visit the Public Transport Victoria website to download the Donnybrook timetable. Taking the car is easy too with the Hume Hwy 2.5kms away and the centre of Craigieburn only 11km away. The Western Ring Road is 22km.